As I recall, I saw the second and third Iron Man movies when they were showing at the cinema. I just watched the third one again today. First of all… I think Robert Downey Junior is amazing as Iron Man. There’s a good way of humour and seriousness in the way he plays the role. And this movie was particularly good in that it showed the after-effects of what Tony had gone through in Avengers Assemble. He comes across as more human than Thor or even Captain America and I felt a lot of sympathy for him when he was suffering through the panic attacks. I liked the opportunity to see Tony before he became Iron Man and how his priorities had shifted so much. While I wasn’t especially keen on the narration style aspect of the movie, it did offer a glimpse into Tony’s mindset. I especially liked Tony’s interactions with JARVIS. For an AI, I felt by this point, JARVIS had evolved to become a character in his own right… and me and one of my friends who was watching kept giggling at some of the things JARVIS came out with. I liked seeing Pepper and how her relationship with Tony had its shaky moments. I did think she was a strong character in her own right for a lot of the movie and it was good to see her especially towards the end. It was good to see a lot of action in this movie and I also really liked seeing more of Rhodes in this. I also loved Tony’s interactions with Harley. The fact they were so similar was amusing and there was something quite sweet about those scenes. I would have liked a bit more detail about the Extremis and although I couldn’t help feeling a bit sorry for Killian at the beginning of the movie, I really disliked him later on. I loved Happy’s character and I would have really liked to see more of him. 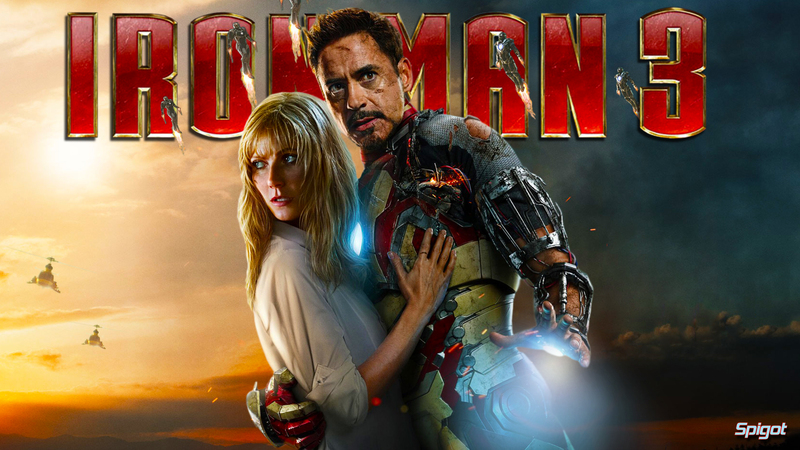 I’m angling for an Iron Man 4 (no actor replacements); or, at the very least, for Tony Stark to make appearances in the other Marvel movies due to come out in the future.